Nebraska state Sen. Ernie Chambers is back with his anti-hunting crusade against scientific management of mountain lions. The senator led an identical charge in 2014 when the legislature passed a bill to ban mountain-lion hunting, which was ultimately vetoed by then-Gov. Dave Heineman. Chambers reintroduced his legislation (LB 127) on Friday, Jan. 9, along with a new effort to ban the management of prairie dogs, including on private property (LB 128). Sen. 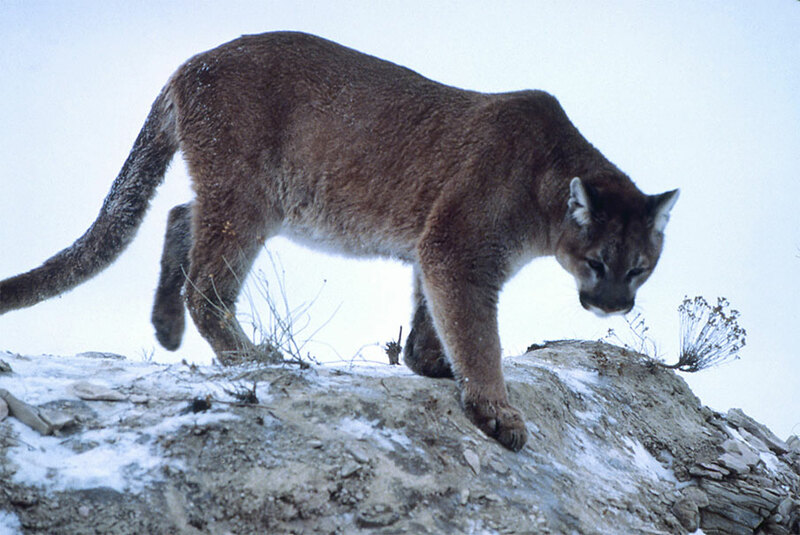 Chambers is advancing the legislation despite the fact that the Nebraska Game and Parks Commission has not yet decided whether to hold a mountain lion season in 2015. The Commission is currently reviewing the scientific data and population estimates to determine the need for a hunting season this year. Take Action! Nebraska sportsmen must contact their state senators today in opposition to LB 127. Tell them that sportsmen expect the professionals at the Game and Parks Commission to make wildlife management decisions. To find your senator’s phone number, visit USSA’s Legislative Action Center.